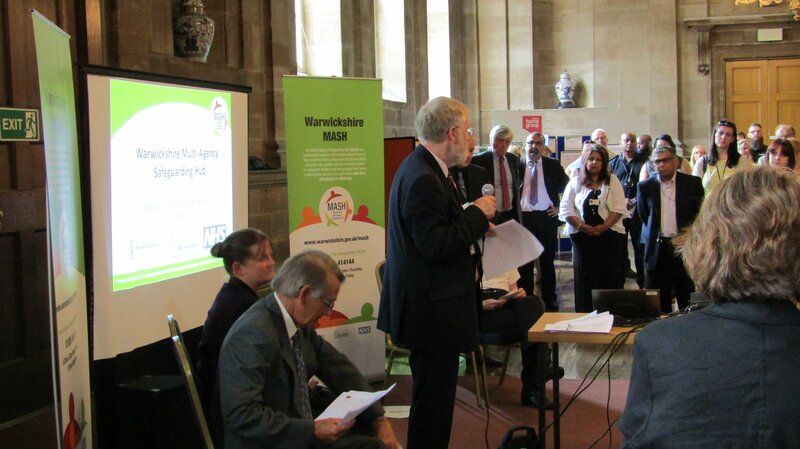 This week saw the launch of Warwickshire’s first MASH (Multi Agency Safeguarding Hub). The launch celebrated the coming together of key local partners, including the County Council, Police and NHS, who are working together to ensure people in Warwickshire are safeguarded from harm. By bringing relevant agencies together the MASH will be able to share information, make joint decisions and provide a joined up, more accountable service to a family or individual in need. 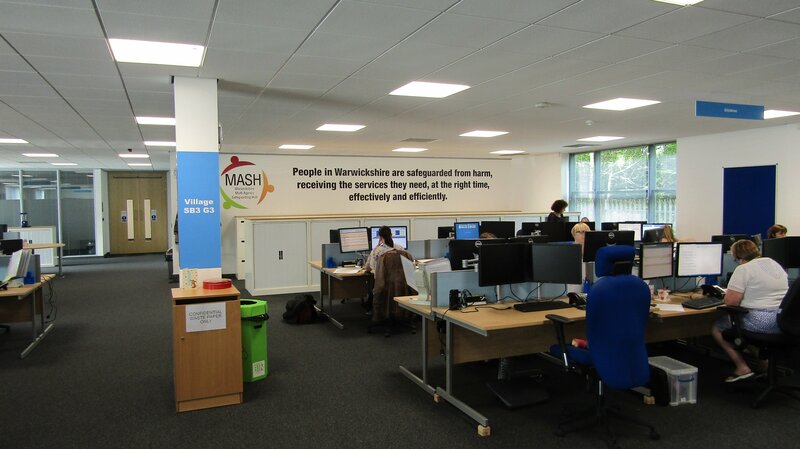 The MASH will comprise of a hub co-located by various organisations as well as a large number of ‘virtual’ partners. pam will enable these agencies in efficient and cost effective collaboration to help them help vulnerable people in Warwickshire. 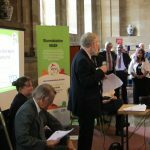 This MASH is the first time such a large number of partners have been brought together, in Warwickshire, to provide protection to children and vulnerable adults. We are delighted to be supporting Warwickshire with the technology to make this possible. 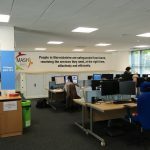 The Hub builds upon our experience of working with Warwickshire Police and West Mercia Police Strategic Alliance. The Alliance sees both forces coming together to deliver policing across the area collaboratively thereby ensuring more effectiveness and efficiency. Something we excel at, here at Alliantist, with our secure cloud technology. 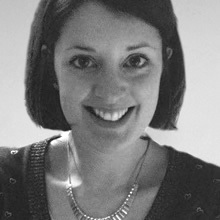 Watch this space to find out more about the Warwickshire MASH and how our role in the initiative works in practice. Find out more here about our current solution to enable successful MASH and Protecting Vulnerable People work.